Take the big leap into inbound with this free 20-page guide. Analyze your results and refine your content marketing process. We’re so excited that you’re interested in getting started with content marketing. Remember, if you need help using this toolkit, be sure to contact us at info@pinckneymarketing.com and we’ll be happy to assist you in any way. 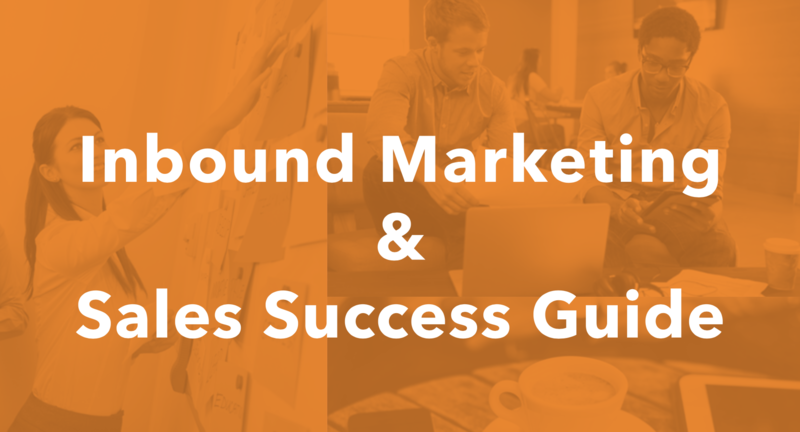 Ready to download your all-inclusive 20-page resource to help you initiate or refine inbound marketing at your company? Fill out the form!